BEIJING, Feb. 24 (Xinhua) — China’s national observatory on Sunday forecast that some northern and eastern parts of the country would be shrouded in smog in the coming days while snow will hit western regions. Thick smog will envelop northern and eastern areas including Hebei and Shandong provinces until Thursday, according to the National Meteorological Center (NMC). From Sunday night to Monday morning, thick fog will be seen in the provinces of Henan, Anhui, Jiangsu, Shanghai and Hubei, reducing visibility in some areas to less than 200 meters, the NMC said. From Sunday night to Tuesday, snow will hit west China’s Tibet, Qinghai and Gansu, while rain will soak the south from Tuesday to Wednesday. Bad weather could disrupt traffic after the Spring Festival holiday when many people are returning to work after the break. China’s Spring Festival travel rush started from Jan. 21 and will last till March 1. 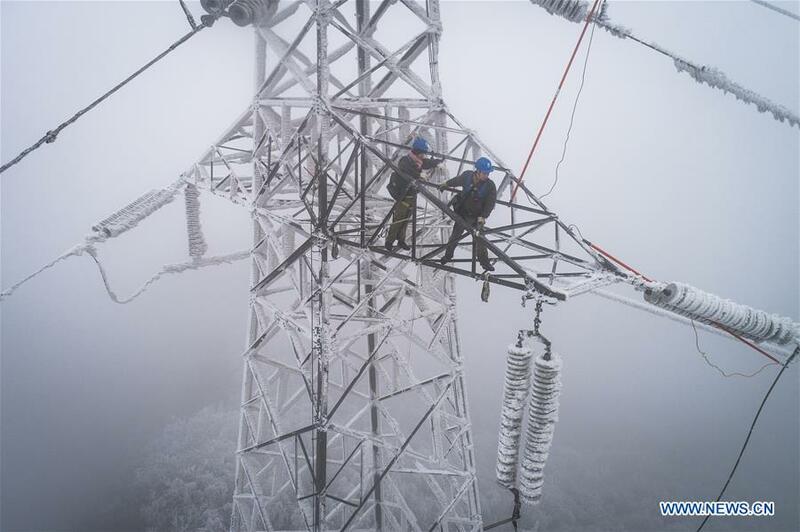 Aerial photo taken on Feb. 12, 2019 shows emergency worker Dong Jinbing (L) inspecting the high voltage wire with his workmate Wang Wensheng on the power transmission tower in the mountain area of Wuhan, capital of central China’s Hubei Province. 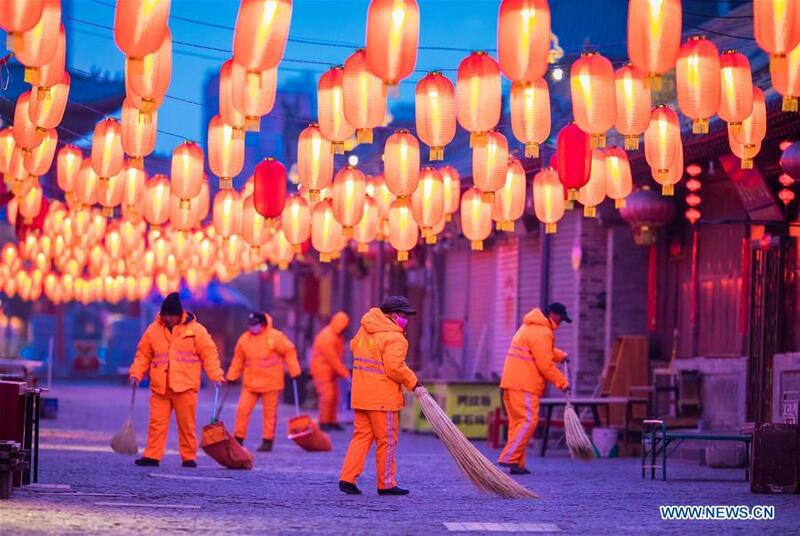 BEIJING, Feb. 18 (Xinhua) — Emergency air rescue has played a key role in relieving southern China from frequent forest fires during the Spring Festival, according to the emergency management authorities Monday. During the week-long Spring Festival holidays from Feb. 4 to 10, helicopters were dispatched 91 times to fight forest fires in southern China, according to the Ministry of Emergency Management. In a total of 170 flight hours, they carried a 735 tonnes of water with hanging buckets to fight eight forest fires with a total range of 25,000 kilometers. The Spring Festival has been a key time for forest fire control in southern China due to the warmer weather and more frequent outdoor fire use during the holiday, especially during tomb sweeping and when setting off fireworks. Emergency air rescue is playing a more important role in fighting forest fires in China, especially in southern regions with high-altitude mountains or rough terrain. Aerial extinguishing teams take firefighters, equipment and water closer to the sites with fire fighting helicopters, allowing them to control the fire more quickly. China is making efforts to strengthen emergency air emergency rescue capabilities by introducing new equipment, cultivating professionals and improving infrastructure, according to Ministry of Emergency Management. GUANGZHOU, Feb. 11 (Xinhua) — China Southern Airlines (China Southern), the country’s largest air carrier, has transported more than 2.1 million passengers during the week-long Spring Festival holiday from Feb. 4 to 10, said the airline Monday. 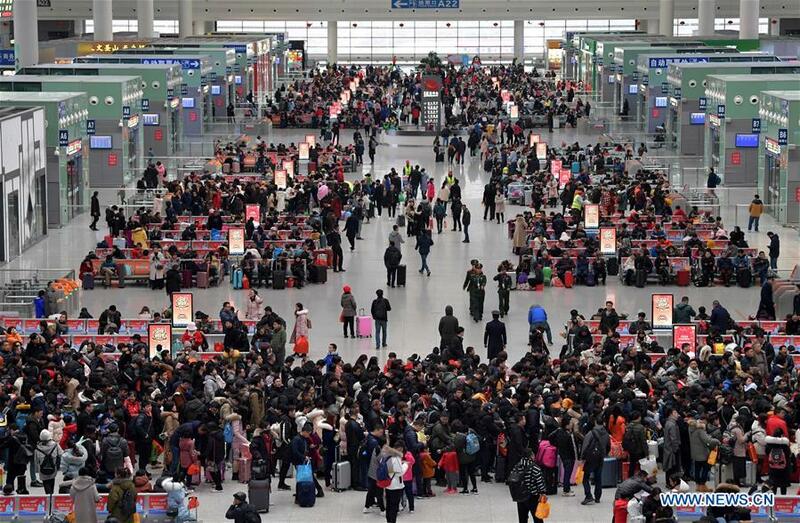 The airline has provided air services to a total of seven million passengers since the start of this year’s Chinese Lunar New Year travel rush on Jan. 21, according to China Southern. Guangzhou-based China Southern operates a fleet of about 840 airplanes, ranking the first in Asia and third worldwide. It is China’s largest air carrier with the largest passenger volume and air route network. A total of 12.59 million air passenger trips were made during the week-long holiday, up 10.6 percent from last year’s holiday, said statistics from Civil Aviation Administration of China (CAAC). 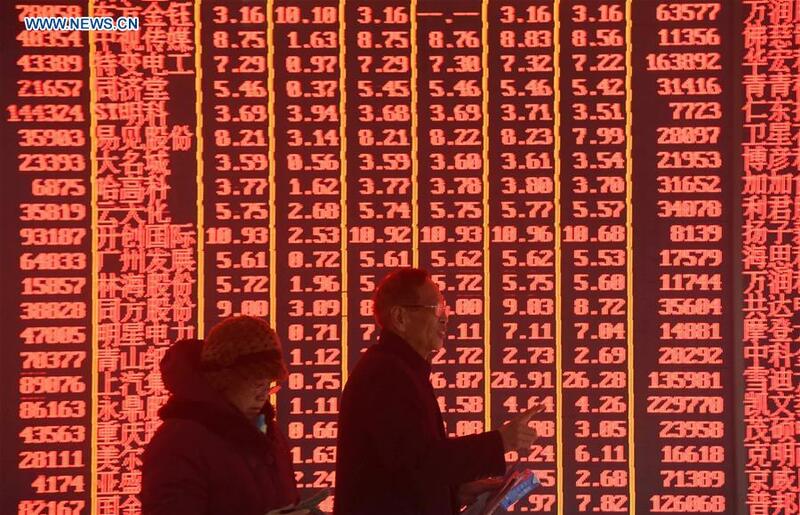 China is now the world’s second-largest civil aviation market. It is expected to become the largest by mid-2020s, according to the latest forecasts by the International Air Transport Association (IATA). ZHENGZHOU, Feb. 5 (Xinhua) — As the G402 high-speed train pulls into Xinxiang East station in central China’s Henan Province, Li Xiang, who’s been waiting on the platform, trots down to coach No.13 with a lunch-box. Li works at the railway station. 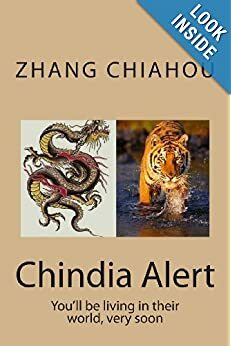 His wife, Zou Xiaojuan, is on the train at the moment. She is not a passenger but in charge of catering services on board. 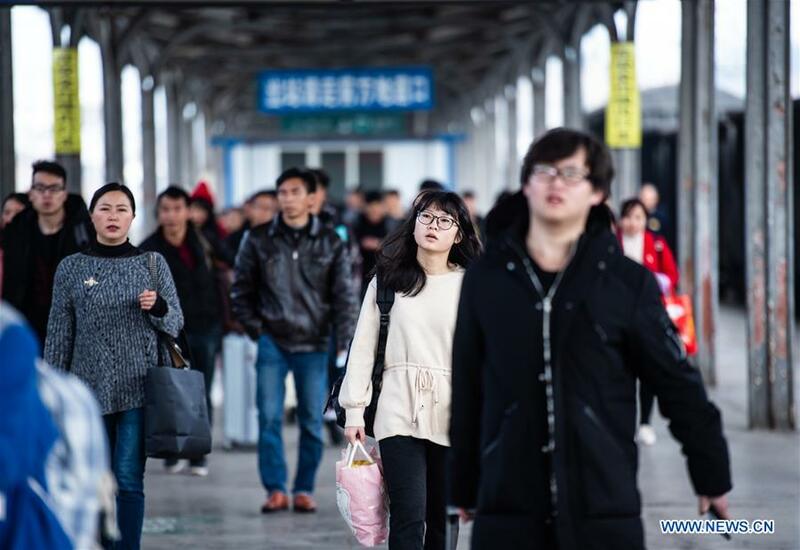 During the coming Spring Festival travel rush, an estimated 413.3 million train trips will be made as people head home for the most important family gathering of the year. The G402 high-speed train from the southwest China city of Guiyang to Beijing stops at Xinxiang every five days, each time for no more than two minutes. It’s the longest time the young couple spend together at work. Li hands the lunch-box to his wife after guiding passengers on and off the train. Zou, in return, gives Li a “finger heart” by crossing her thumb and index fingers while no one’s watching. It’s a touching scene. The two-minutes is bittersweet, the small lunch-box becoming a symbol of their love. 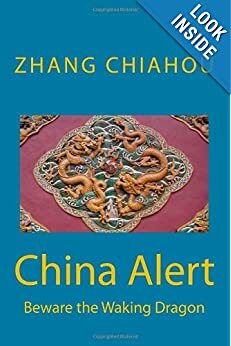 The romance began with an encounter when Zou Xiaojuan wearing her uniform, was commuting by train via Xinxiang East station and drew Li’s attention. “I’ll never forget the day we met,” Li said. It was Dec. 6, 2014, and he was supposed to get a day off but stood in for a sick colleague. Following standard procedures, Li made inquiries with Zou, who happened to be standing by his side. “Is everything fine?” he asked. “Yep, all going well,” she replied. Just pleasantries perhaps, but Li remembered her name and where she worked. They became friends. Once in a chat, Zou said that she had never tried the spicy noodles, the local cuisine, even after so many stops at Xinxiang. When Zou stopped at the station next, she found a thermal bag that contained spicy noodles at the door of the train. Li had been listening. She did not open the bag until after work, but the cool noodles warmed her heart. “Our encounter is full of coincidences, which coincidentally put us together,” Li said. After the two met, Zou worked on many high-speed trains on different routes because of staff transfers, but everyone would make a stop at Xinxiang. Each time when the train stopped at the platform, there was a red thermal bag quietly placed at her door. To ensure his wife eats well, Li has learned to cook. Spicy noodles have been replaced by fried rice, fried noodles and pumpkin soup. Due to the increasing density of rail networks, the time for the G402 high-speed train to stop at Xinxiang East station was cut from six minutes in 2016 to two in 2019. Each one of the couple has responsibilities of his or her own in this two minutes. Zou is required to station at the door while Li has to serve the passengers. No contact is made other than picking up the bag through the door. Sometimes the two get so busy that they even don’t have time to meet. In such cases, Li leaves the bag by the door, while his wife pulls down the window shade to the upper third — it is their “missing-you” code.